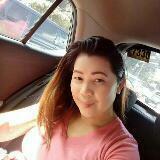 @tisoy.tisay77 is on Carousell - Follow to stay updated! 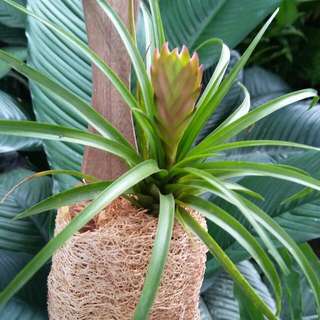 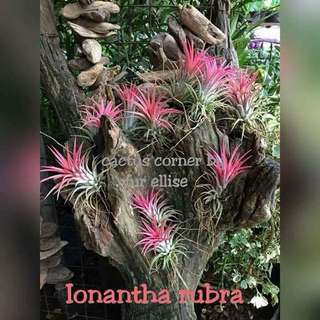 Airplants For loads of different varieties of healthy air plants and unique air plant designs please visit our shop, cactus corner by für ellise in Quezon City Memorial Circle. 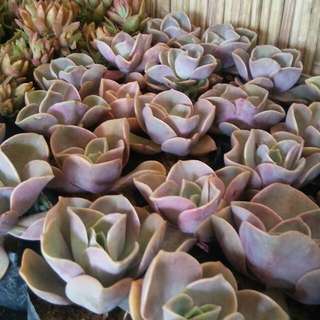 We have retail sales online or ask about our wholesale prices. 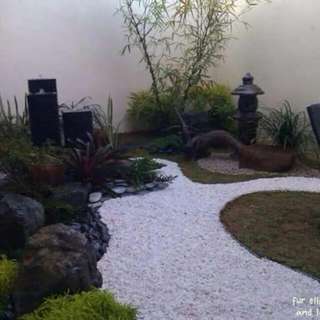 Specialist in grotto, rustic, waterfalls, supplier of ornamental plants, grasses and garden accessories. 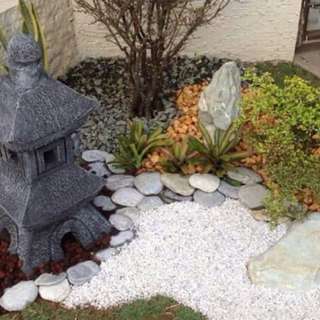 For a free estimate, give us a call. 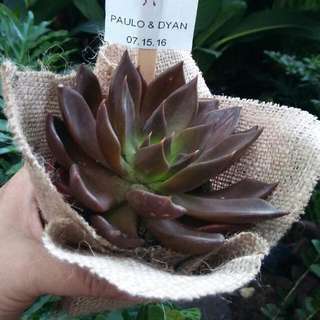 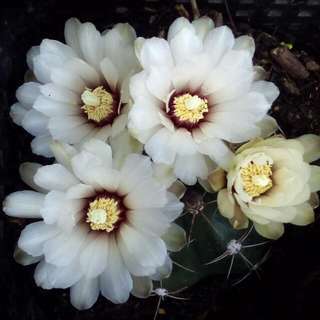 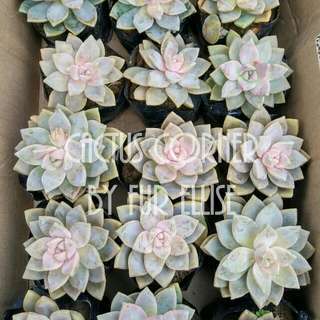 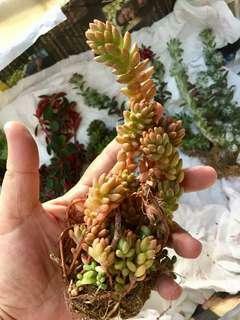 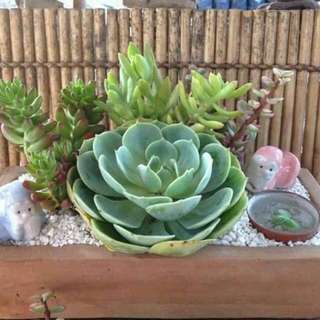 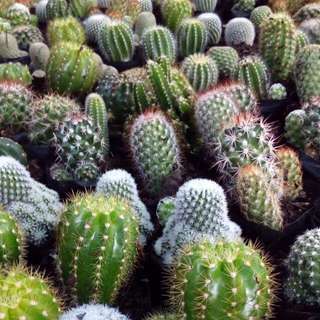 We have different kinds of cactus for sale in quezon city pls add ellise olarte dela cruz, i.g account cool.ellise or like my fb page cactus corner by fur ellise to view more pics. 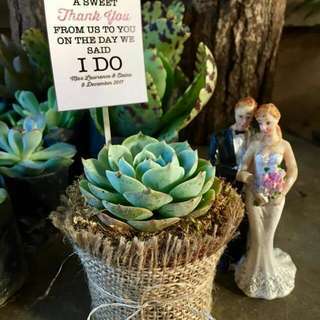 For your occasion giveaways on wedding, birthday, baptismal, and every occasion. 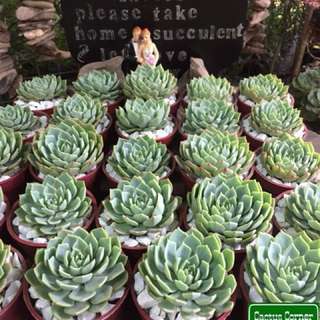 We do neat cactus and succulent givaways and centerpiece table garden. 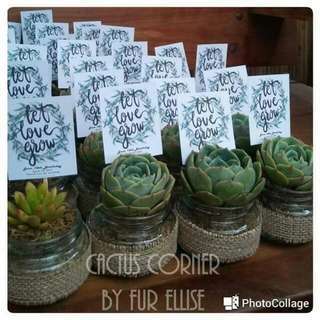 Please add ellise olarte dela cruz, ig account cool.ellise or like my fb page, cactus corner by fur ellise to view more pics.